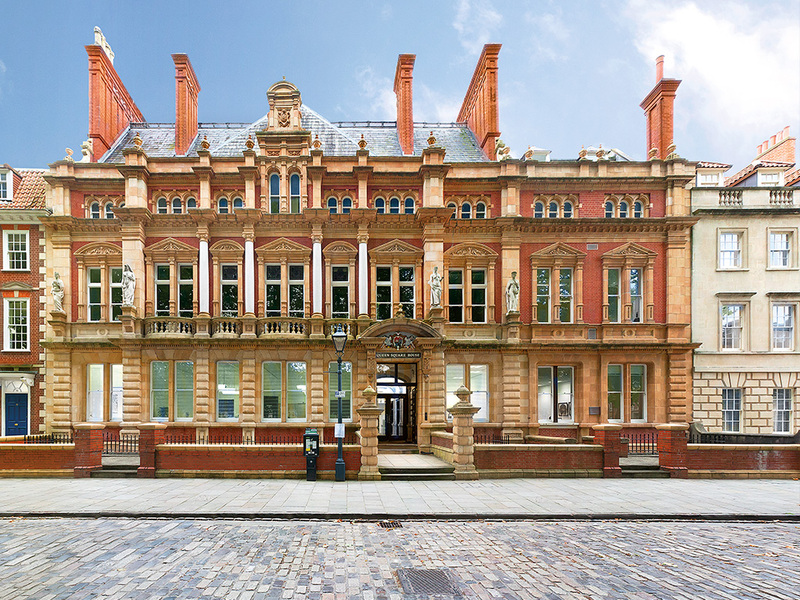 LONDON, 17 January 2017 – Cordatus Property Trust (“CPT”) adds its latest acquisition of Queen Square House, Bristol to its portfolio of diversified assets across the UK. The Grade II 35, 800sqft. beautiful Georgian period building was purchased for an undisclosed sum on 21st November 2016. The period element of the building was constructed in 1889 as the Port of Bristol Authority Docks Office in a highly decorated style. The building is a prime landmark in the heart of Bristol centre and offers an enviable position on Queen Square, one of the largest Georgian Squares in Europe. The 3 storey period property offers a mixture of traditional office suites combined with open plan office areas in a 4 storey modern extension to the rear, and has been fully let to 13 tenants including GDS Publishing Ltd, GL Hearn and Burroughs Day. Cordatus Property Trust is a programmatic venture between CBRE Global Investors as a funding partner on behalf of it’s clients and Cordatus Real Estate as operating partner. The Trust was launched in 2015 and has an initial funding target of £150m of which approximately £96m has been invested, with other assets under offer. The vehicle targets investment opportunities in strong locations, that generate an above market income distribution.